In about 6 weeks System Center Universe 2014 opens it doors and if you want to learn and network about Microsoft CloudOS or Microsoft Datacenter solutions, you should definitely book this event. 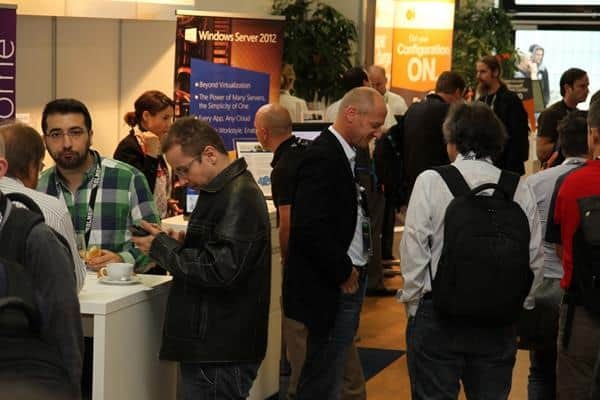 SCU Europe 2014 is the successor of System Center Universe DACH 2013 in Bern, Switzerland. SCU DACH 2013 was a very successful community event, and got a lot of great feedback. Never seen such a great event before. Thanks again for the great work and organization! Incredible high skilled speakers there. Loved it!Thanks to the organizators to bring up so many good speakers.Nice location, good beer and food and awesome people. Absolut excellent! The entire team did a great job! Thank you for that. Great job organizing this event. I would love to come back next year. Extreme good organized, highly skilled speakers, very cool people and the content was amazing. Loved it and will be back next year for sure. For event attendees, only the best is good enough! 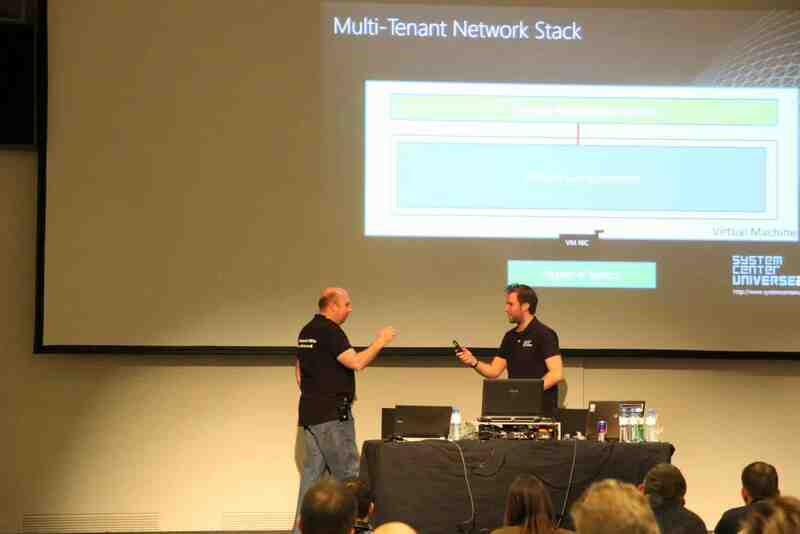 SCU Europe will host the crème-de-la-crème of the Windows Server and System Center Community from all over the world, including a variety of Microsoft Most Valuable Professionals (MVPs) and Microsoft employees. Take the opportunity to learn from the best and most experienced experts and community leaders in the Microsoft System Center Cloud and Datacenter Management area. In addition to classic breakout sessions, attendees also have the opportunity to discuss specific topics with several experts in small groups. So make sure you bring your questions and problems with you to discuss them with the experts. A real added value! So you will have a lot of great content and real word examples in the breakout sessions. But this is not the only benefit. In this three days you will have a lot of opportunities to talk to experts and other attendees to share some real world experience. As in SCU DACH 2013, SCU Europe 2014 will included lunch and some networking parties so there is enough time to share experiences and knowledge. The location is different this time. Last time SCU DACH 2013 was hosted in Bern Switzerland. 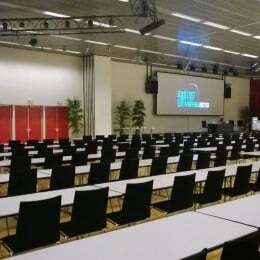 This time, since the location had to grow, the event will be held in Congress Center in Basel Switzerland. 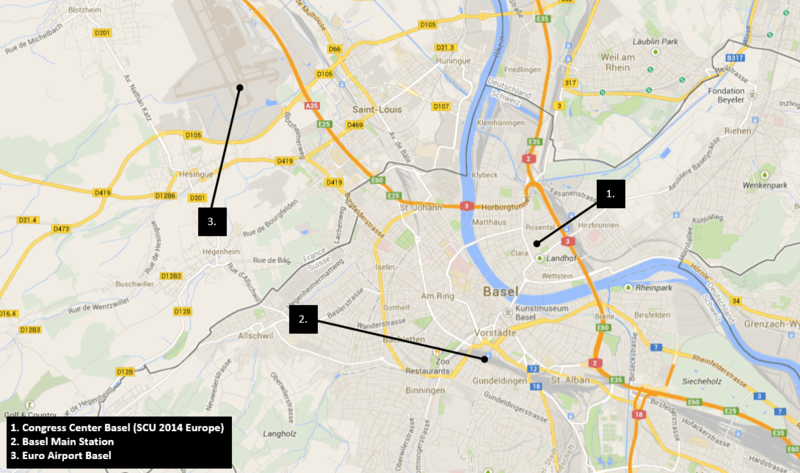 Basel is a great city with a lot of things to see around the event it self. 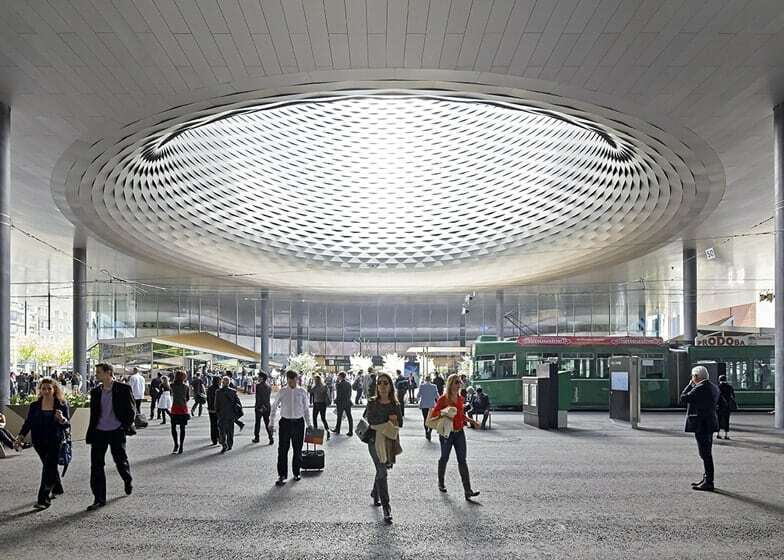 With it’s two train stations and it’s airport, Basel is a perfect location for an international conference like this. You can reach the event location from anywhere in about 15 minutes. A huge number of Microsoft Cloud and Datacenter Management Experts from all over the world. Great networking opportunity, meet the who is who in the Microsoft Cloud and Datacenter Management stack. 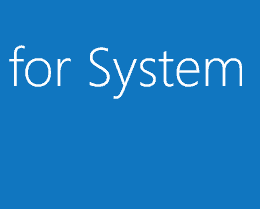 Marcel van den Berg just posted a blog post about the availability of the Technical Documentation for Getting Started with System Center 2012 R2 which was just released by Microsoft. 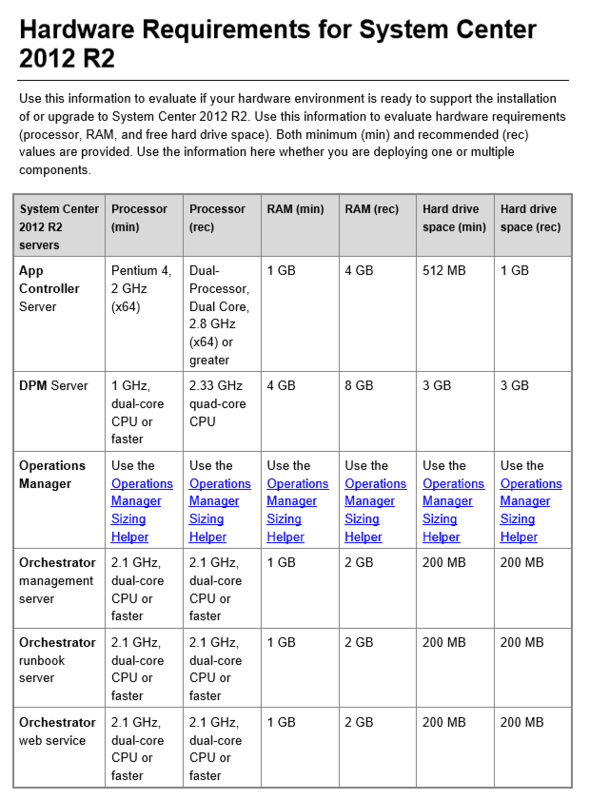 The Technical Documentation covers the Support Matrix and Upgrade Sequence for System Center 2012 R2. You can download the documents on the Microsoft Download website. From 11. to 12. November the first Microsoft Germany TechNet Conference 2013 took place in Berlin, Germany. 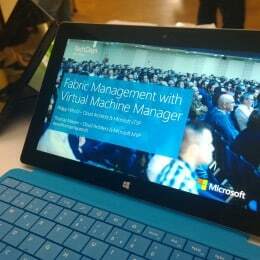 I had the chance to present a session about Virtualization Fabric Management with System Center 2012 R2 Virtual Machine Manager and Hyper-V. 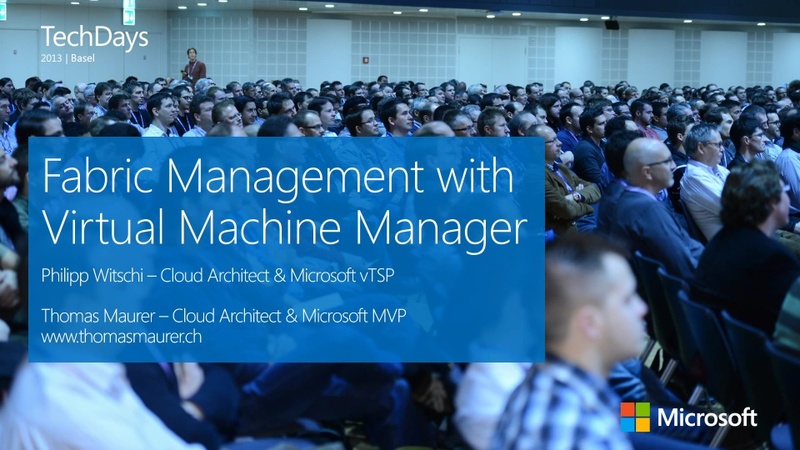 There were also some other great session from other Microsoft MVPs like Carsten Rachfahl, Aidan Finn, Maarten Goet, Daniel Neumann, Damian Flynn, Benedict Berger and many more. 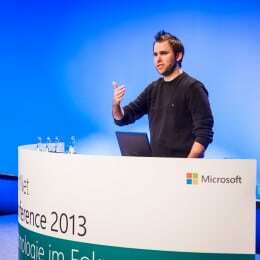 At this time thanks to Microsoft Germany for this great event and the opportunity to talk at this event. have fun and a good start into the week. Microsoft released Update Rollup 4 for System Center 2012 Service Pack 1 which includes updates for the System Center Suite. Get more information about the Update Rollup 3 for System Center 2012 Service Pack 1 on support.microsoft.com.